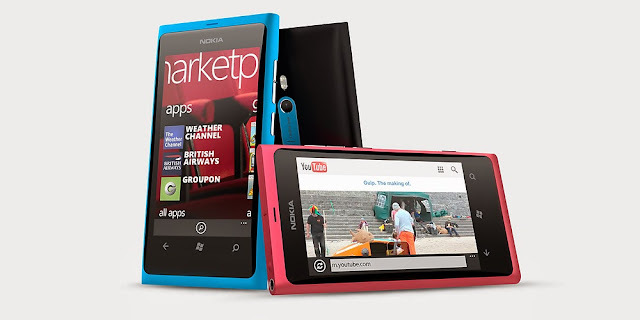 Nokia Lumia 800 is a special phone which survived underwater over three months.This new device is feeling you special it will bring all social networks at one place like Facebook, twitter, LinkedIn, email, Nokia chat and SMS. Lumia 800 has Seamlessly styled body and through 8 Mega-Pixel catch memorable moments and share them quickly on social networks. Lumia 800 comes with super-speedy IE9 browser and it can supports full Microsoft office word, excel, Power-point and office 365. Features: Clear-black, Brightness control, Corning® Gorilla® Glass, Tactile feedback, Orientation sensor, Low power mode, Ambient Light Sensor.